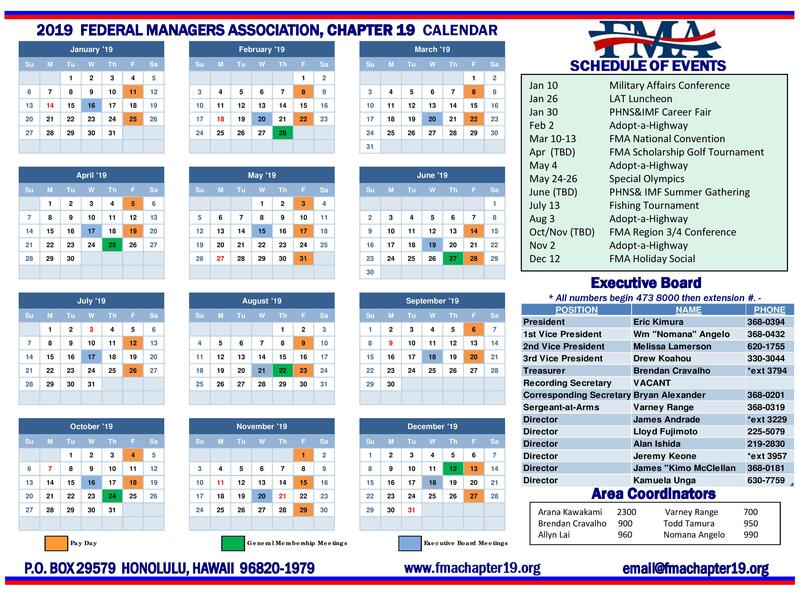 The Federal Manager magazine is an informative quarterly publication by FMA that actively seeks to update federal managers on management-related topics, professional development, and legislation that affects them. 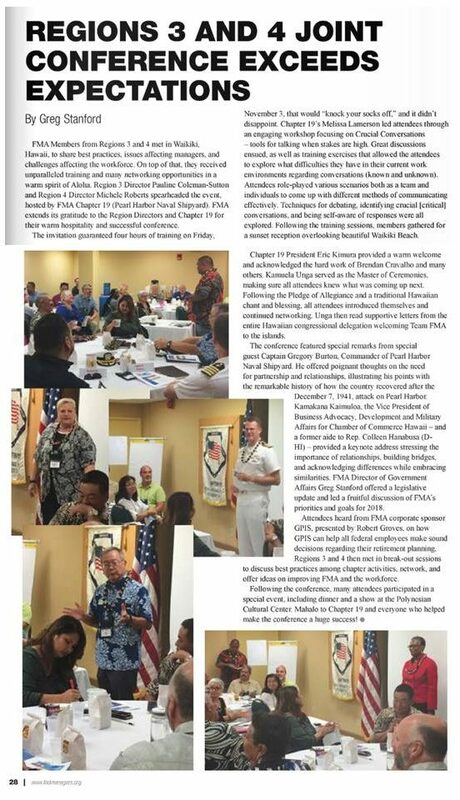 The below article provides a short review of the FMA Regional Conference hosted by FMA Chapter 19. 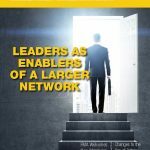 Click Here to view the complete issue.